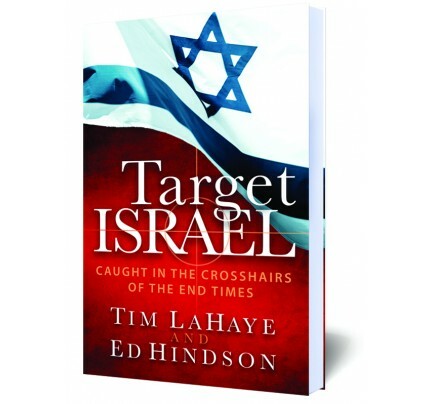 #2294 Almost 2700 years ago, the prophet Ezekiel detailed a massive end–times attack against Israel. The coalition he describes is still making headlines today. 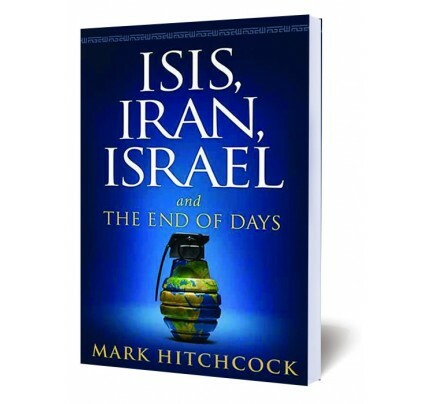 Almost 2700 years ago, the prophet Ezekiel detailed a massive end–times attack against Israel. The coalition he describes is still making headlines today. 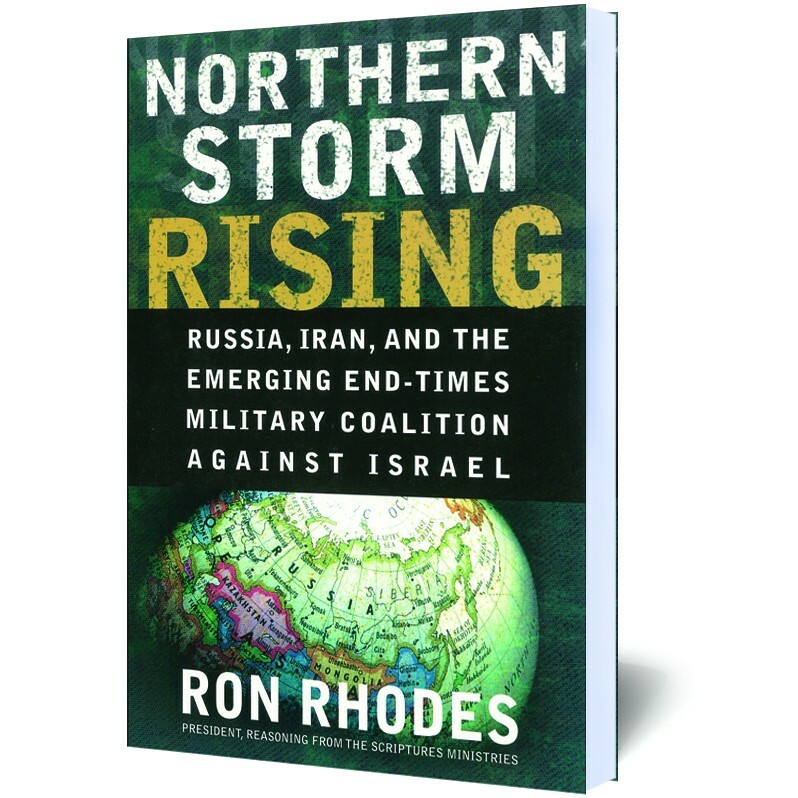 Bible scholar Ron Rhodes analyzes current events in the light of biblical prophecy and empowers readers to “interpret the signs of the times” (Matthew 16:3). Readers will grow in their confidence in God, for to Him, “the nations are like a drop in a bucket” (Isaiah 40:15).